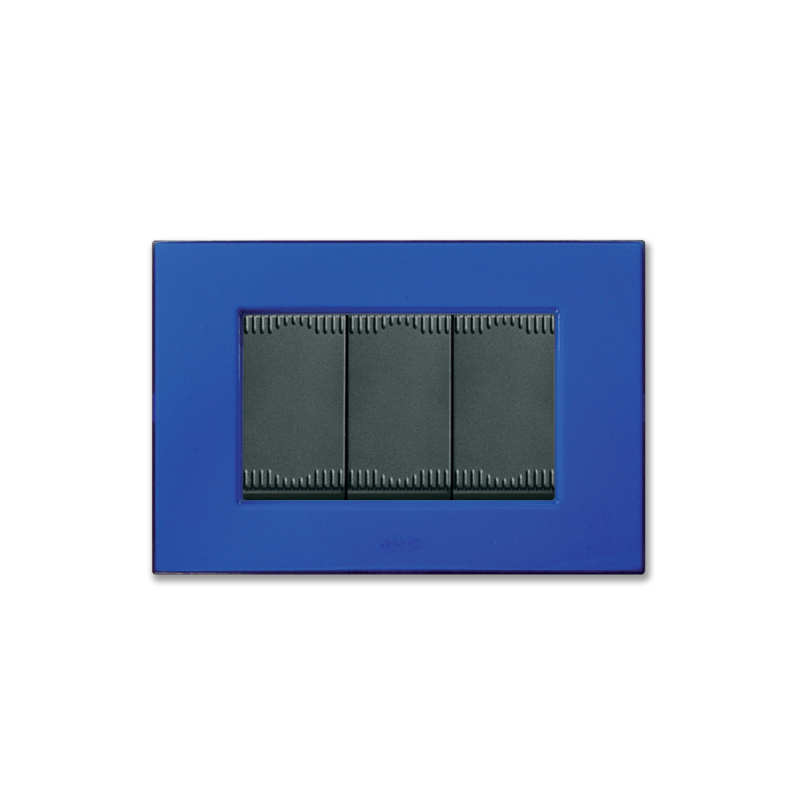 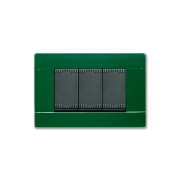 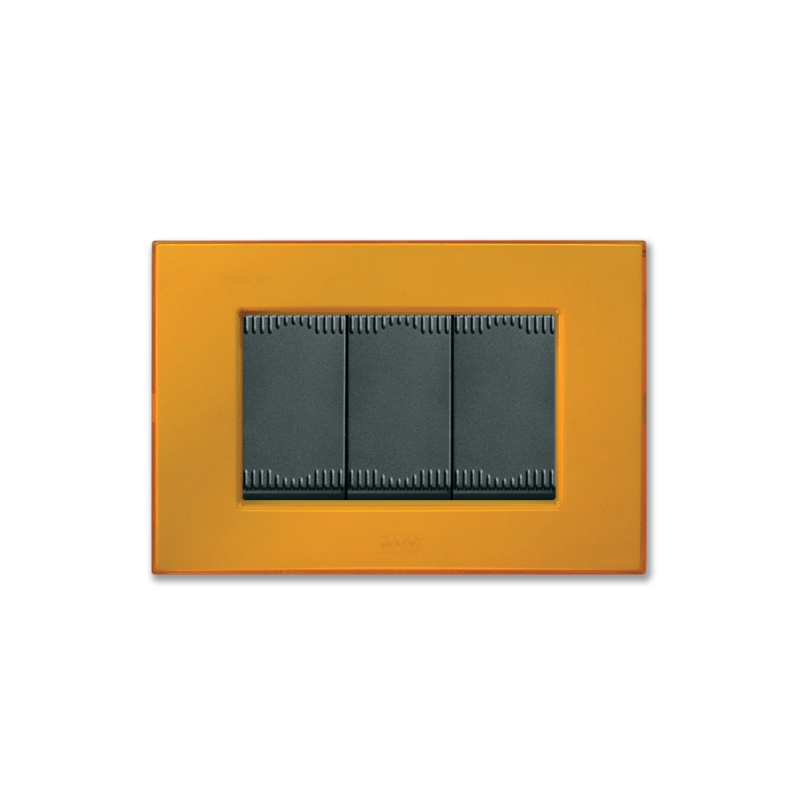 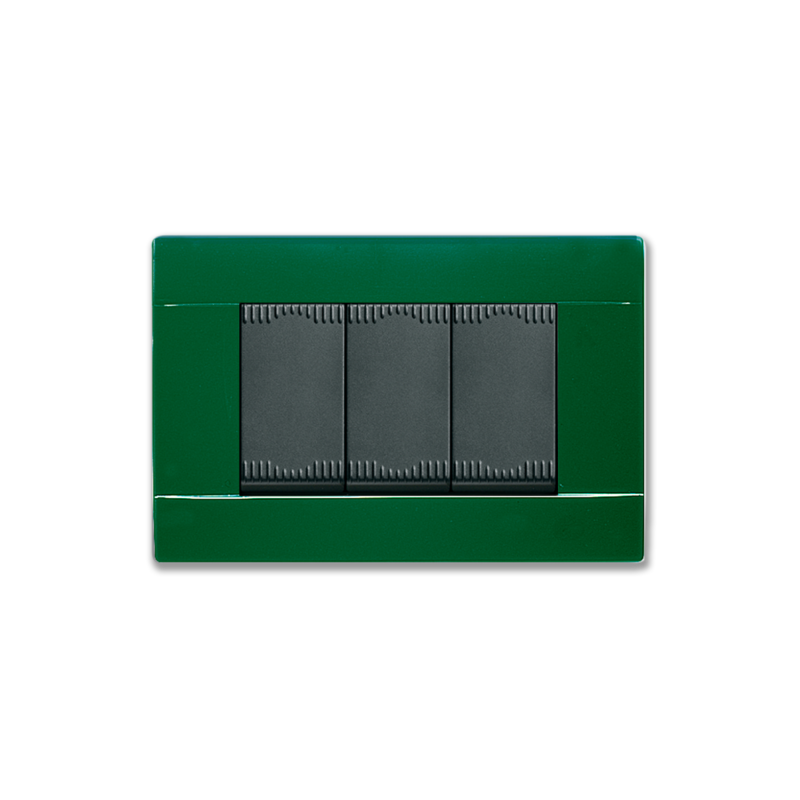 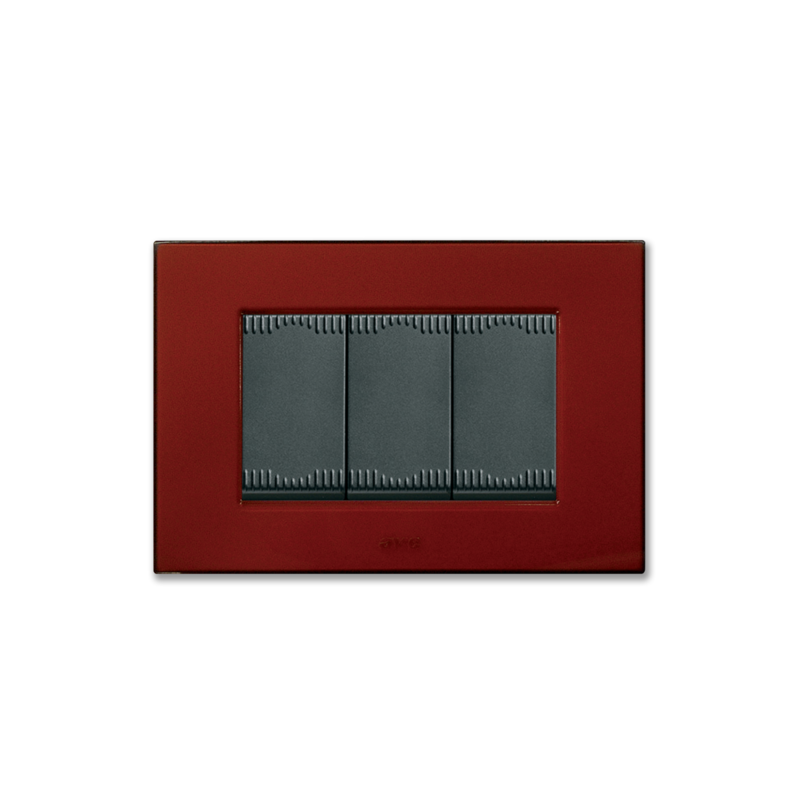 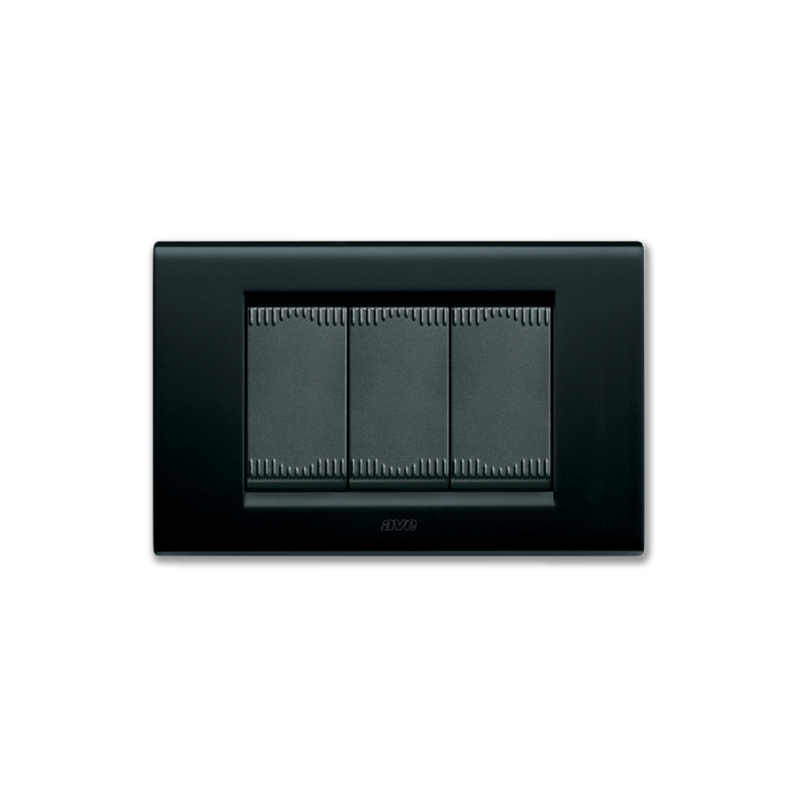 Conceived to withstand a load with currents up to 20A, NOIR AX is the very first Italian complying EN60669 AX European standard. 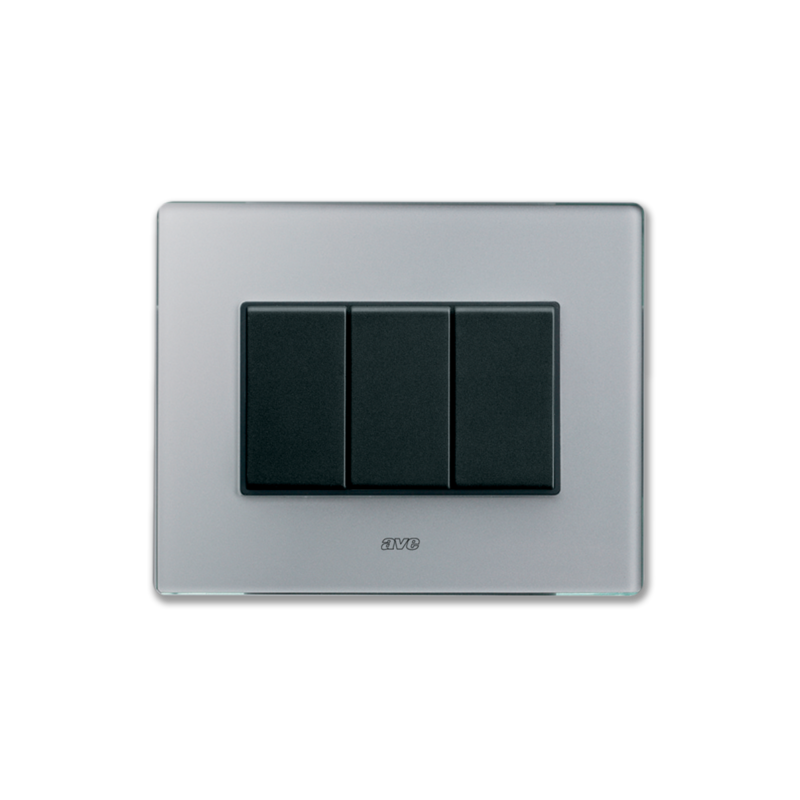 Its high technological gradient is combined with traditional aesthetic lines. 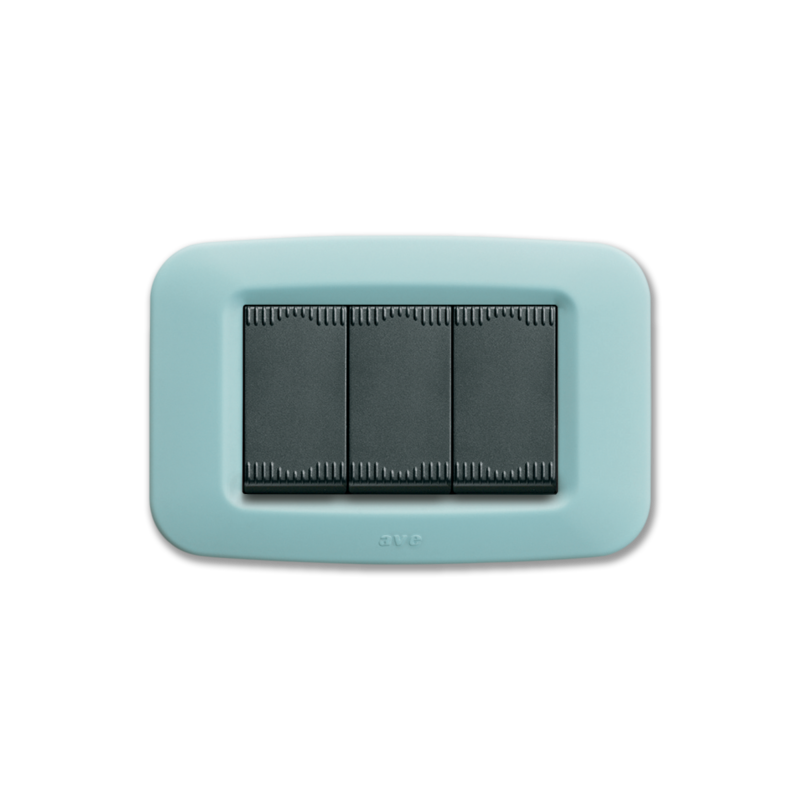 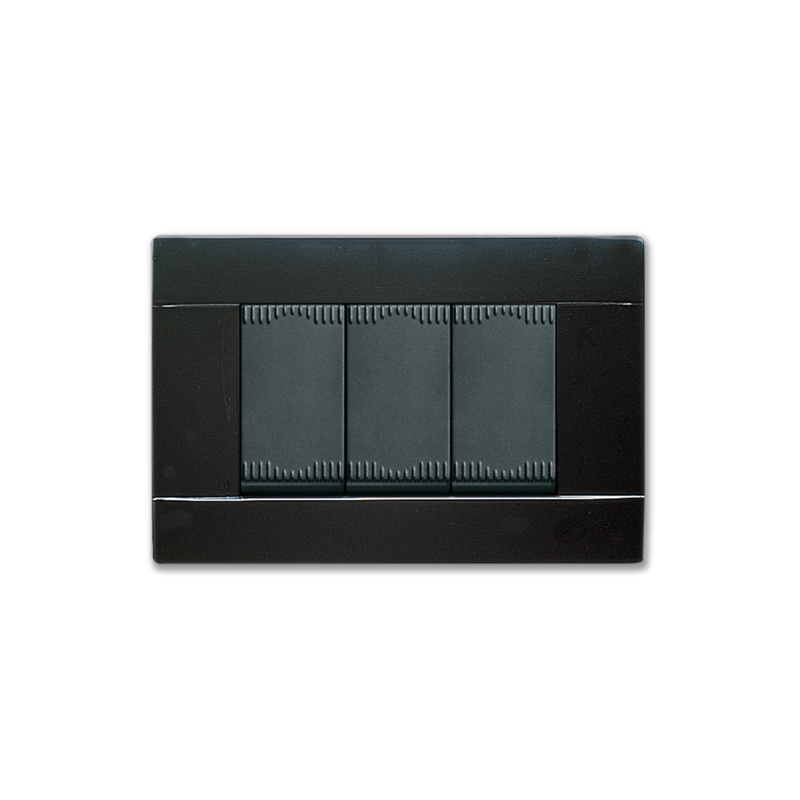 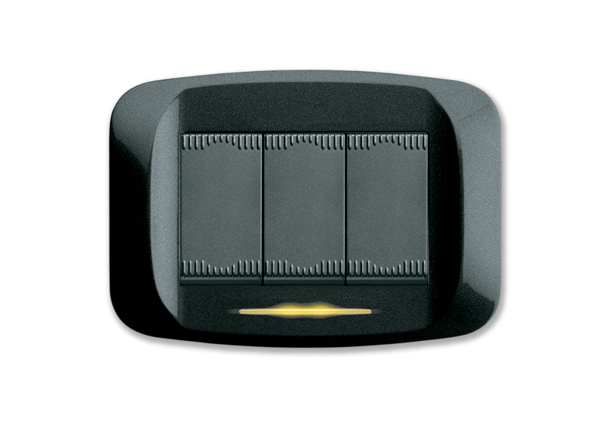 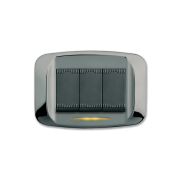 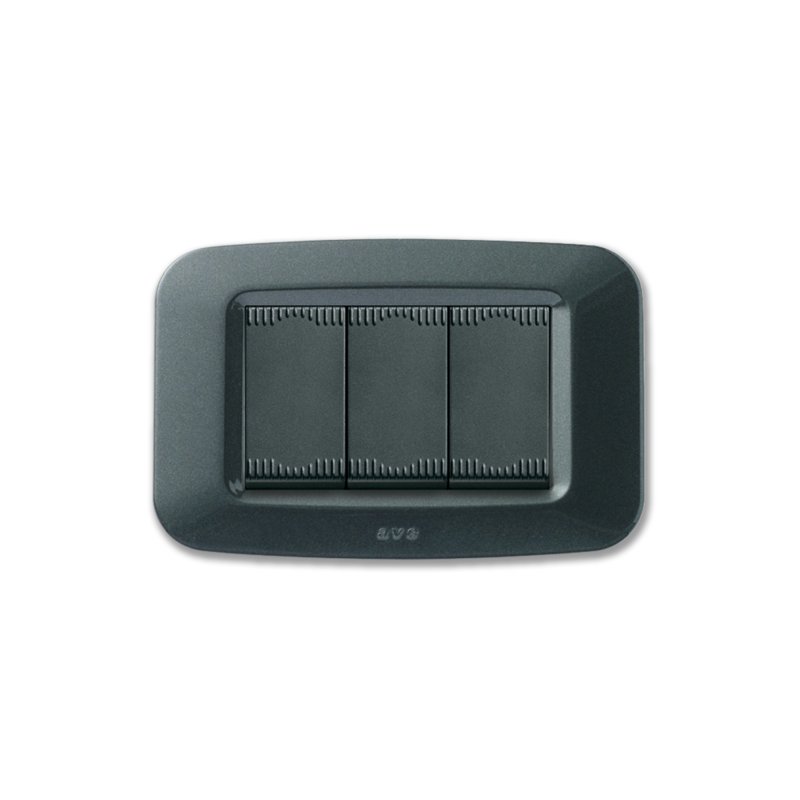 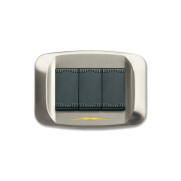 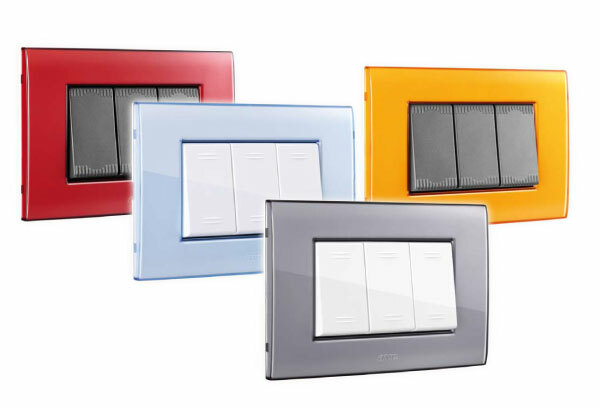 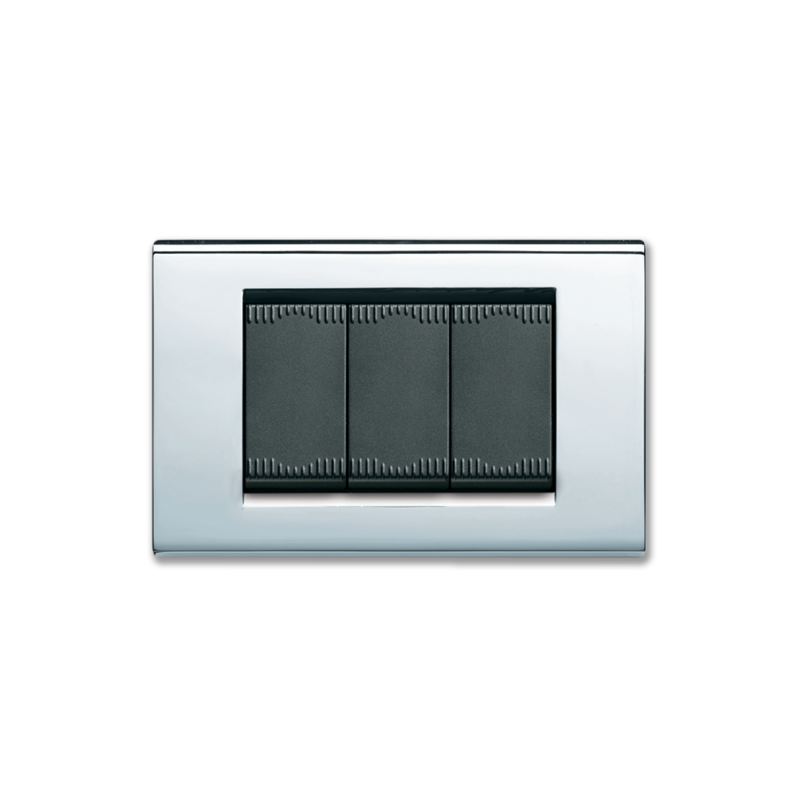 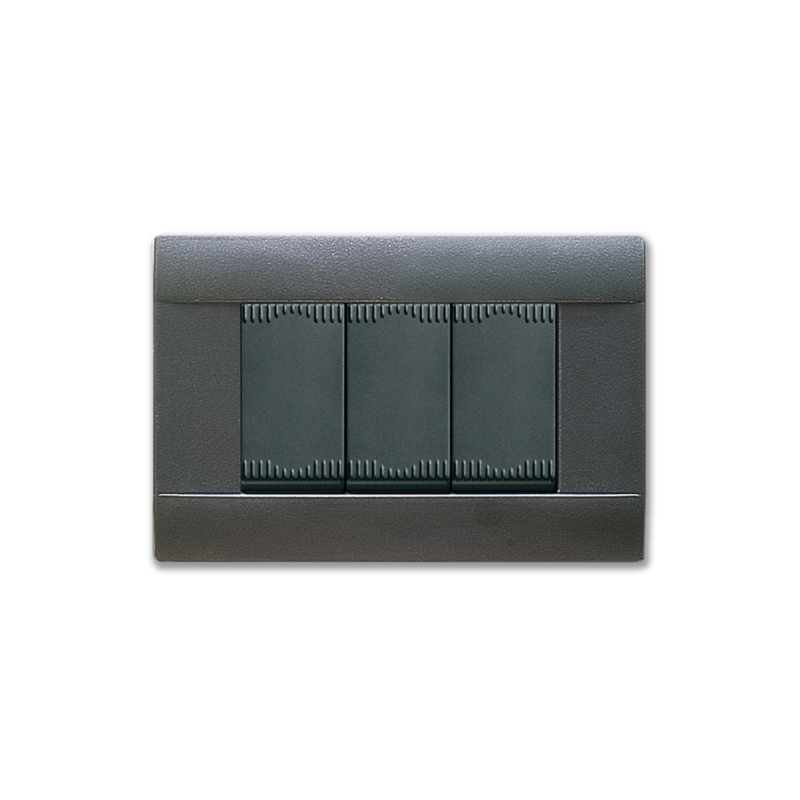 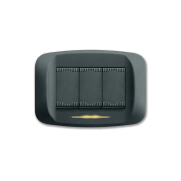 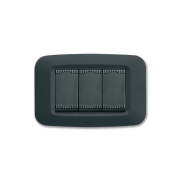 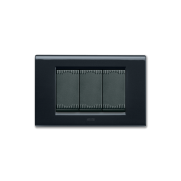 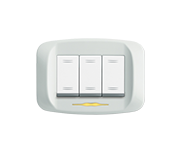 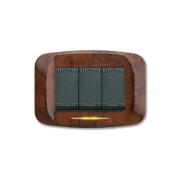 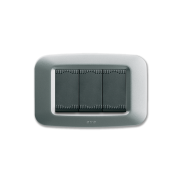 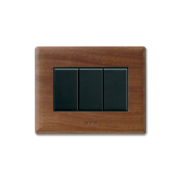 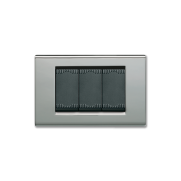 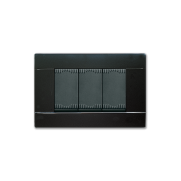 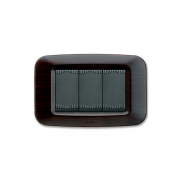 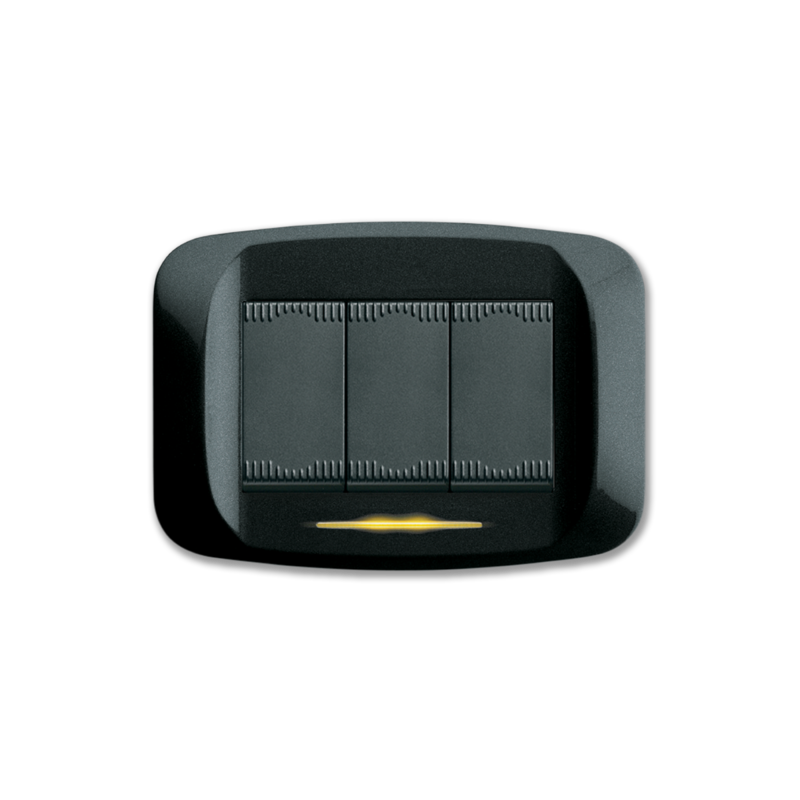 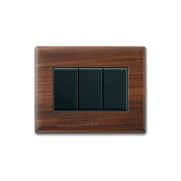 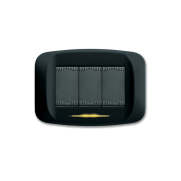 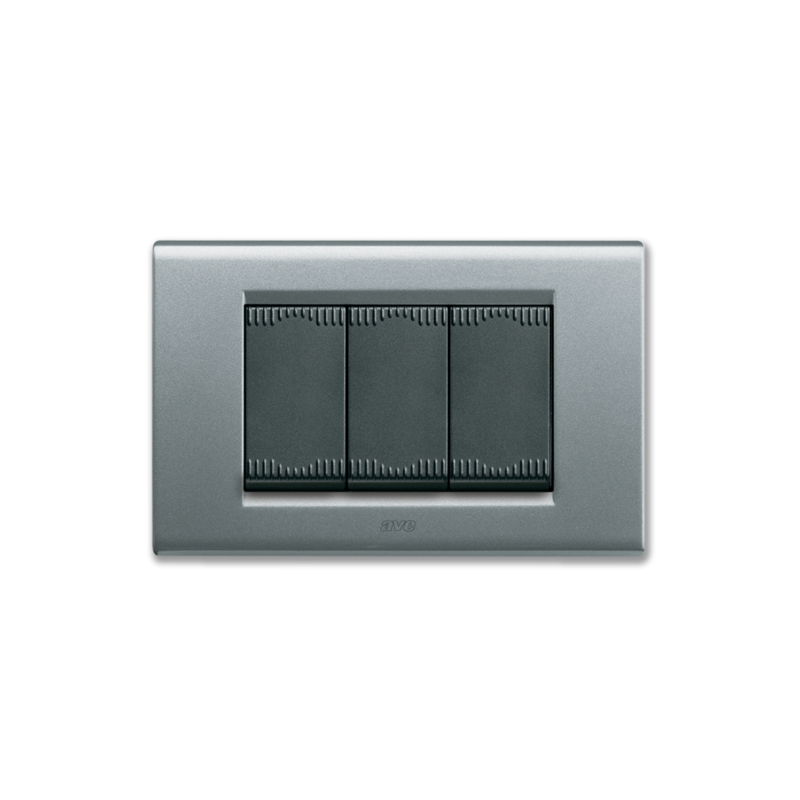 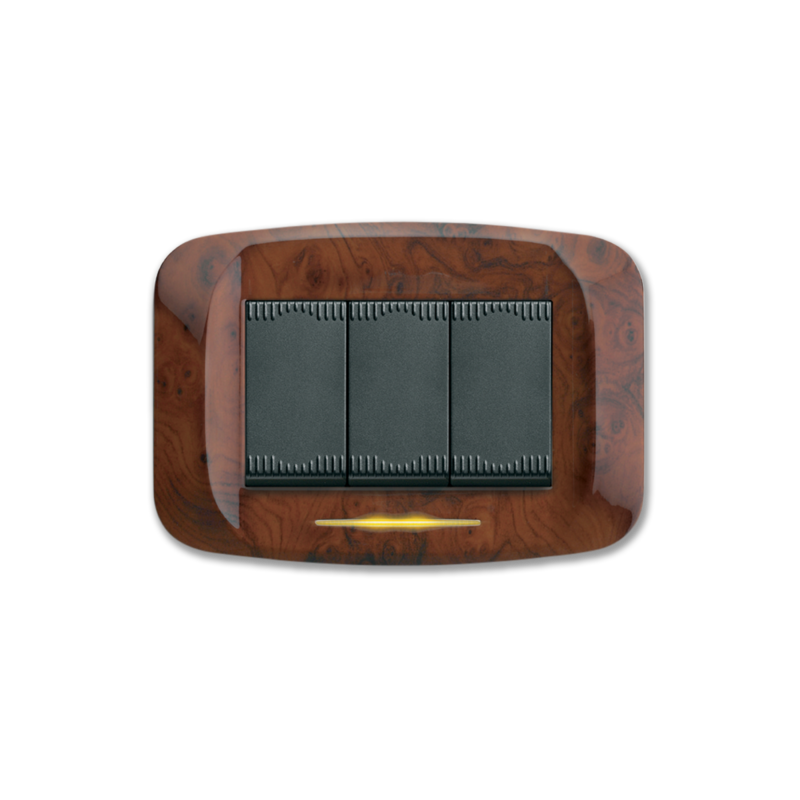 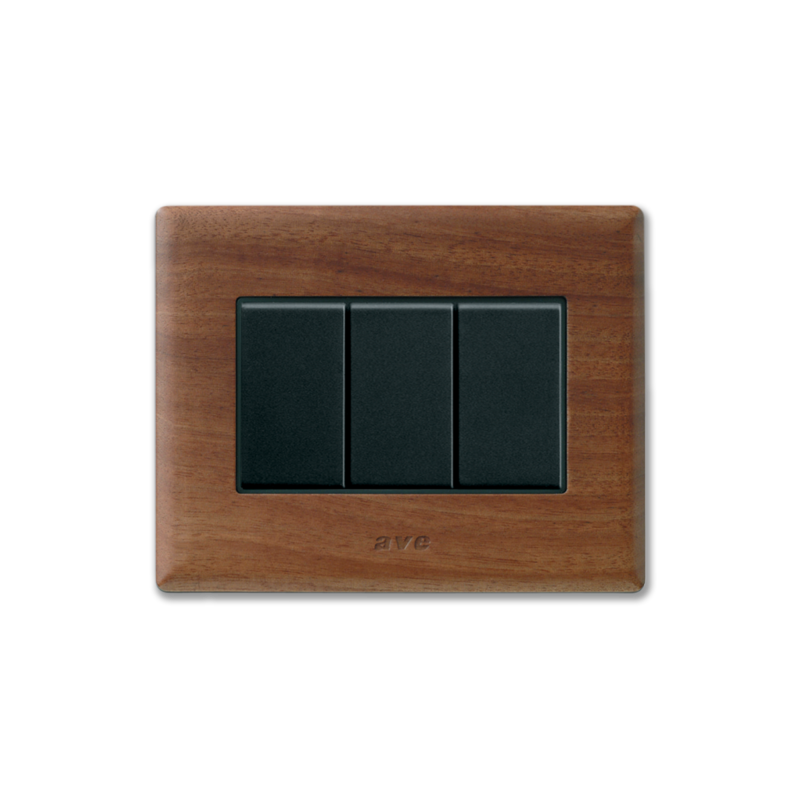 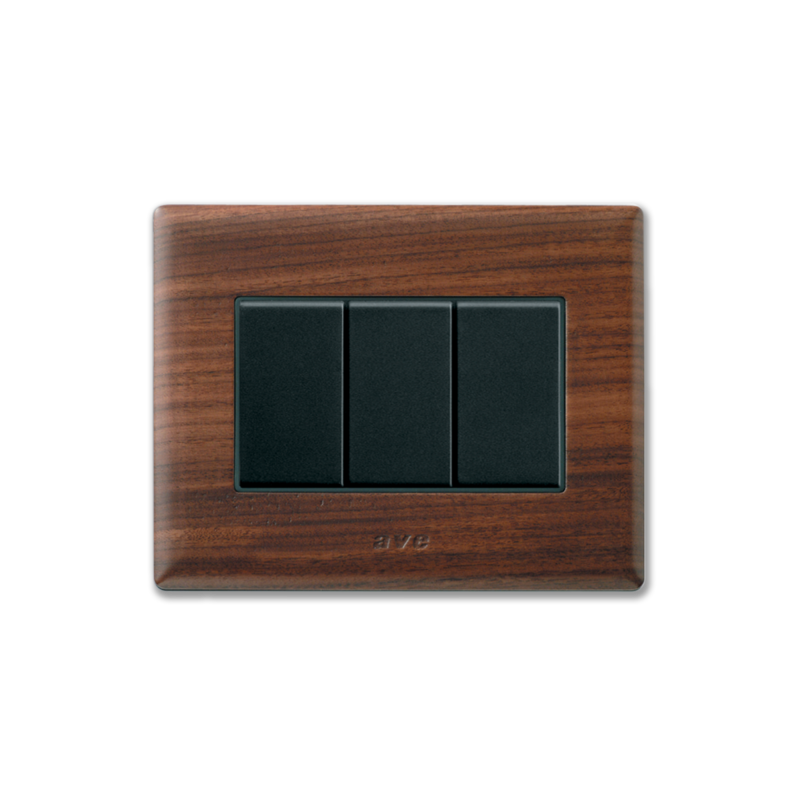 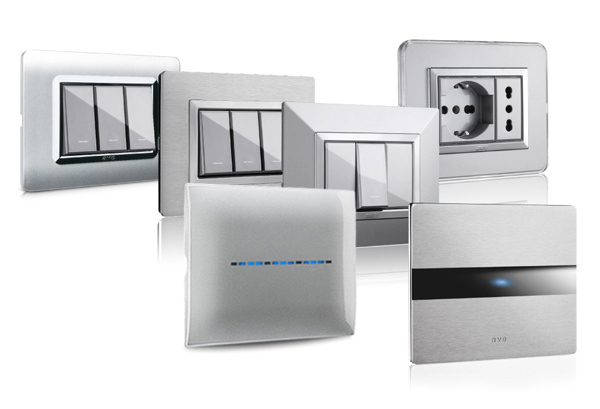 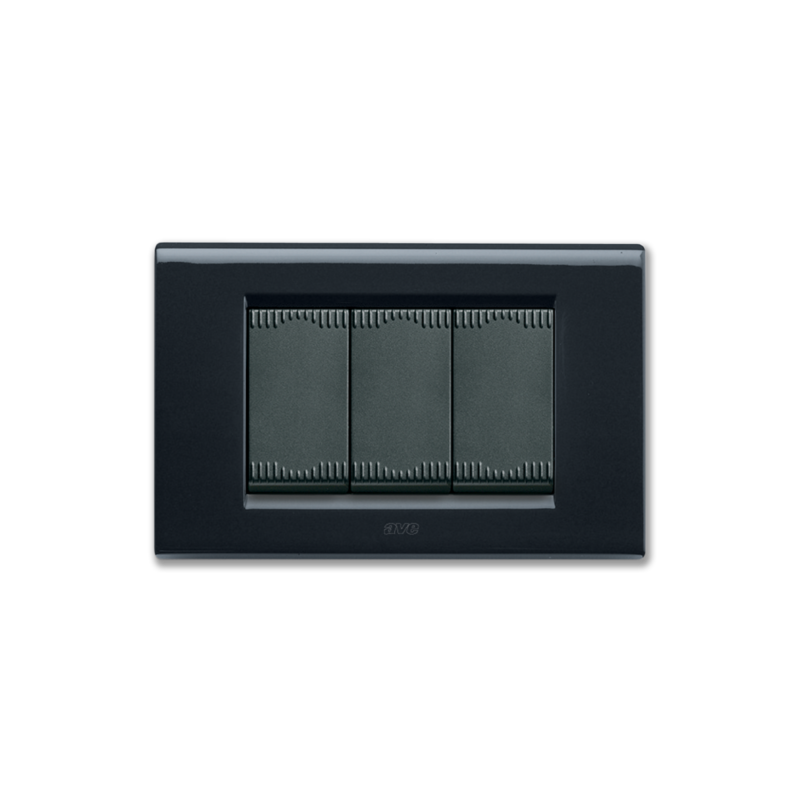 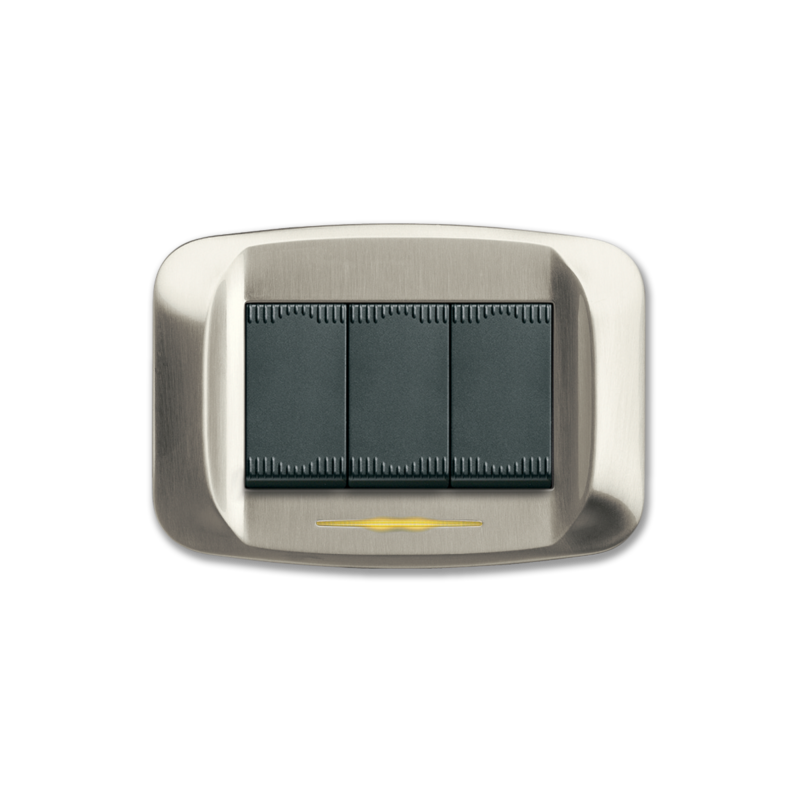 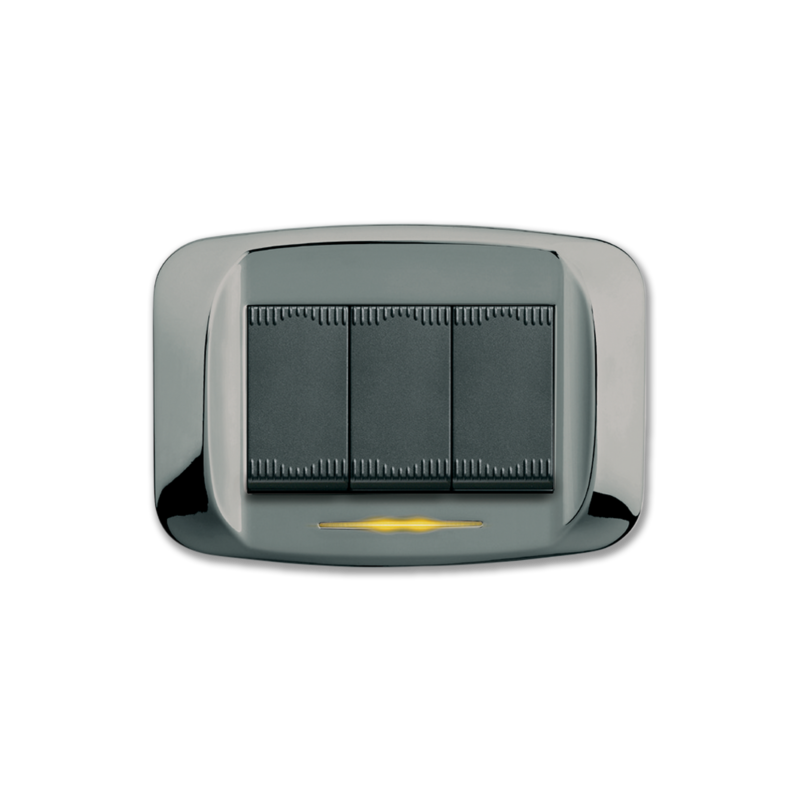 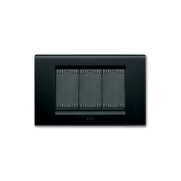 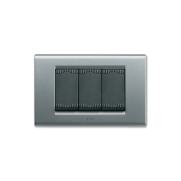 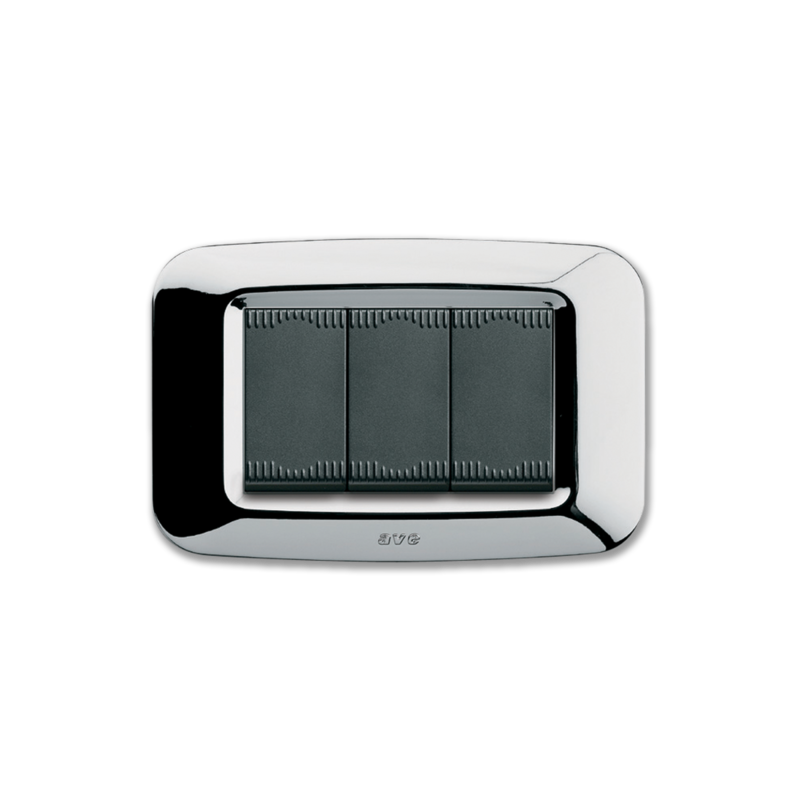 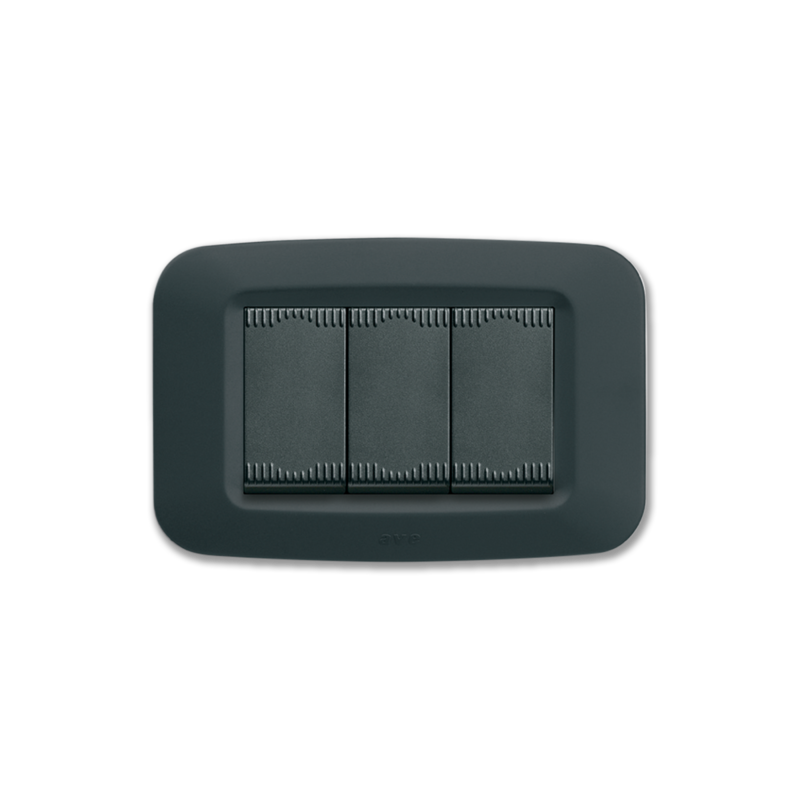 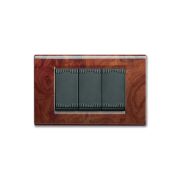 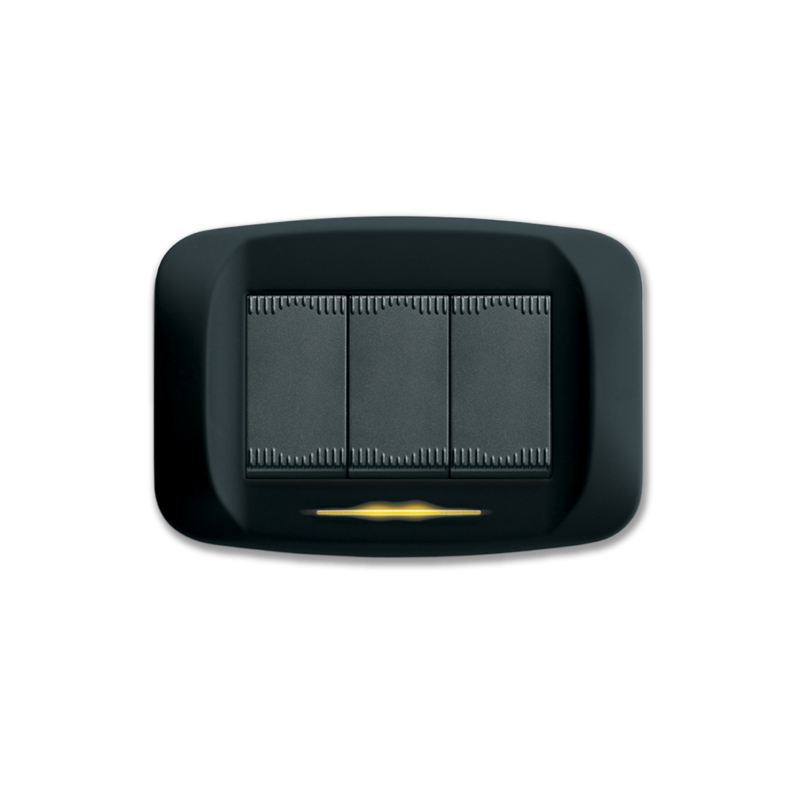 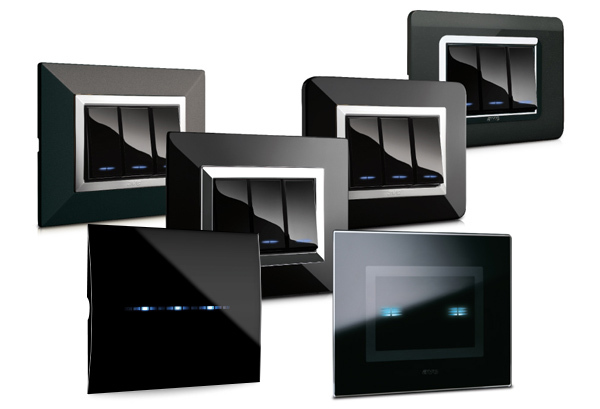 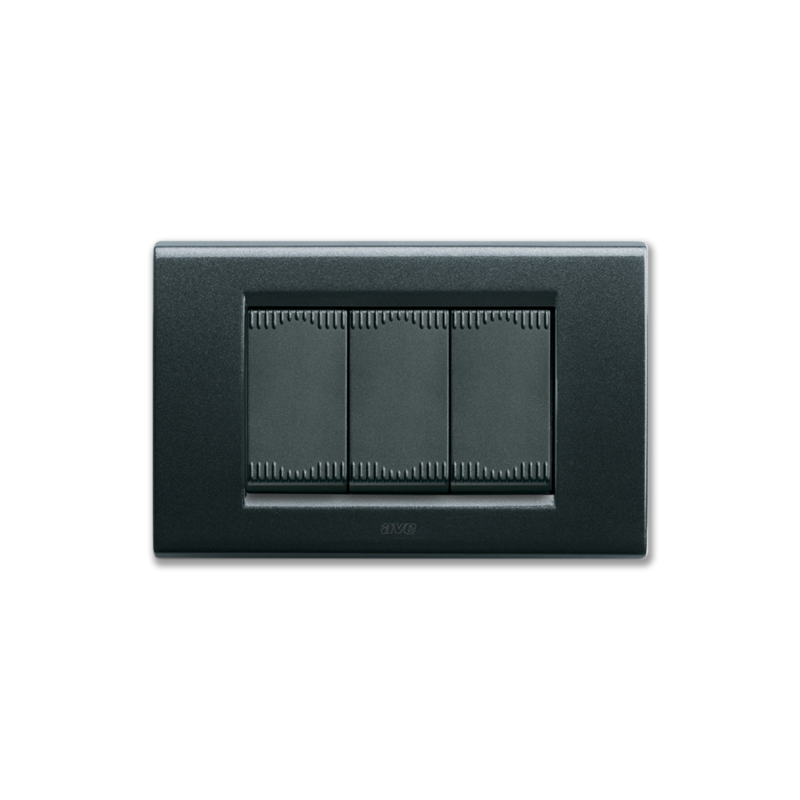 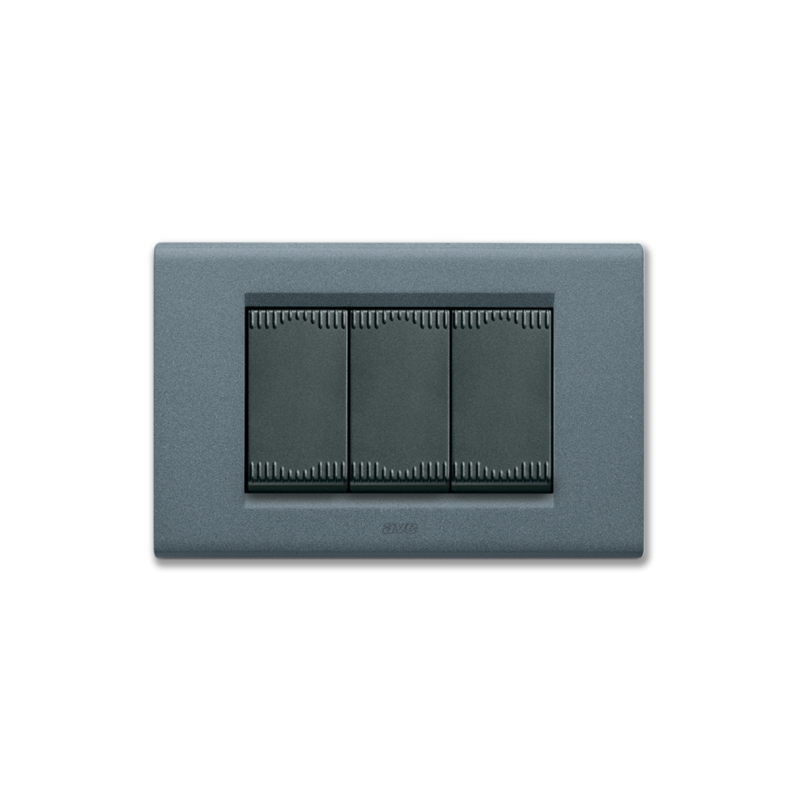 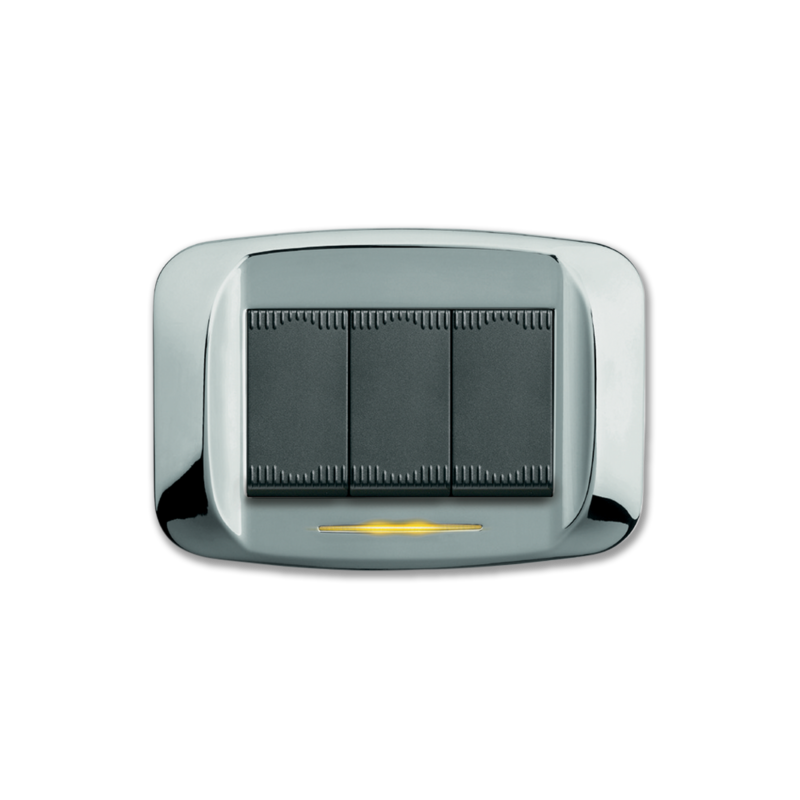 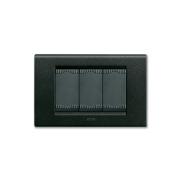 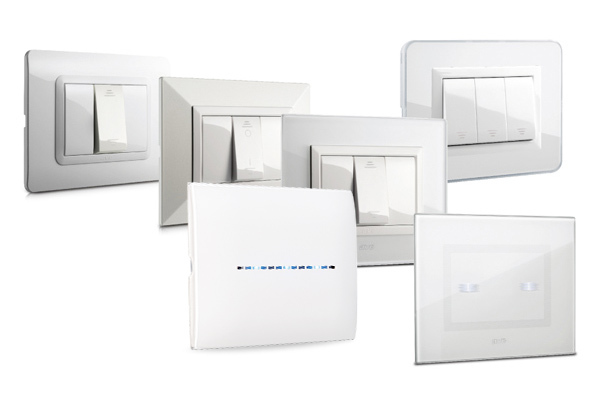 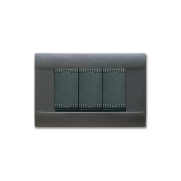 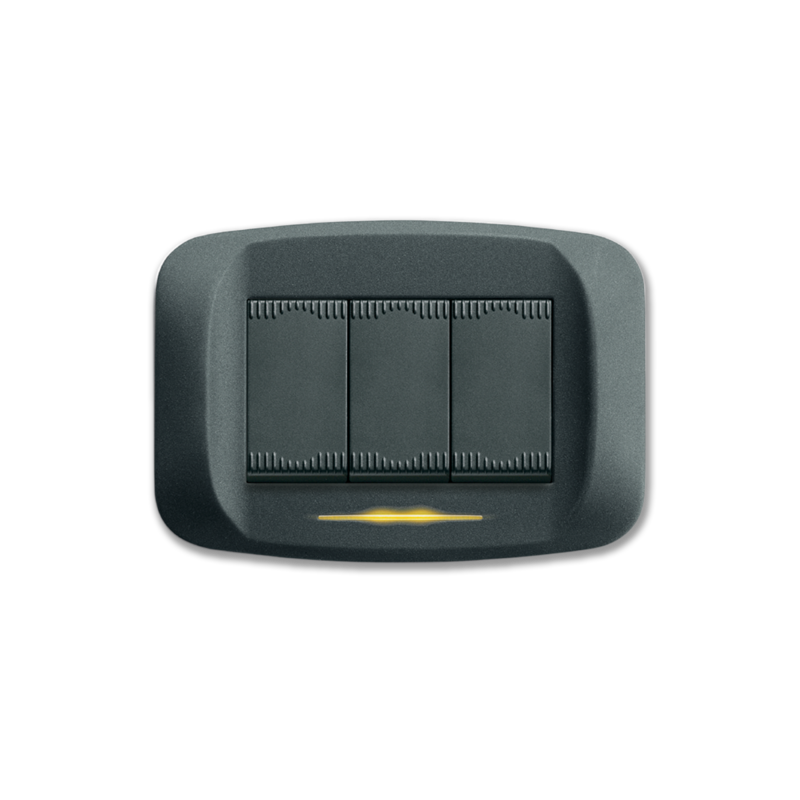 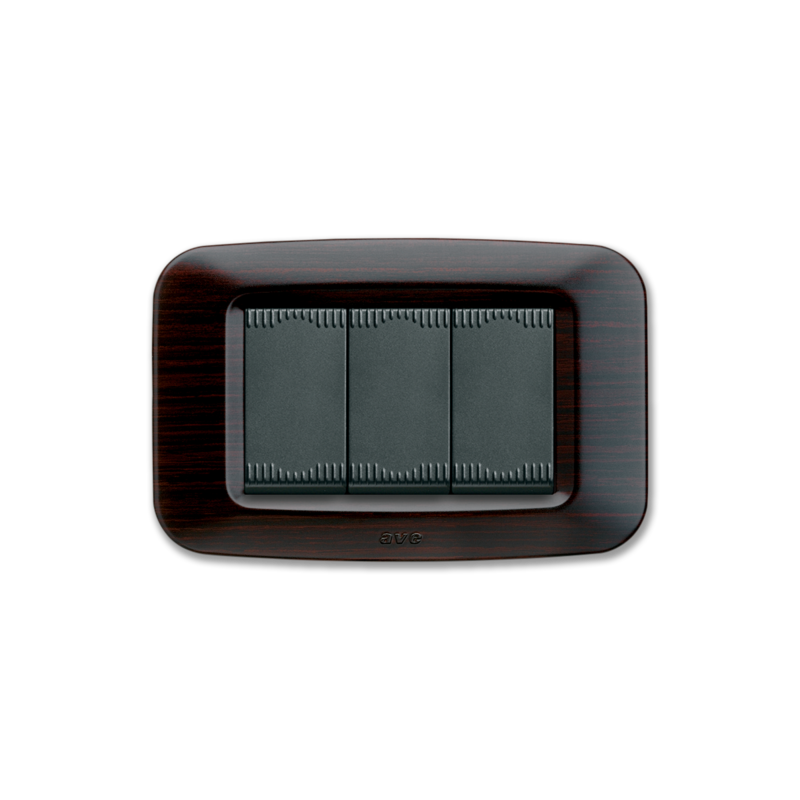 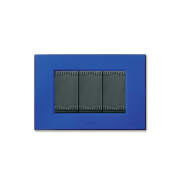 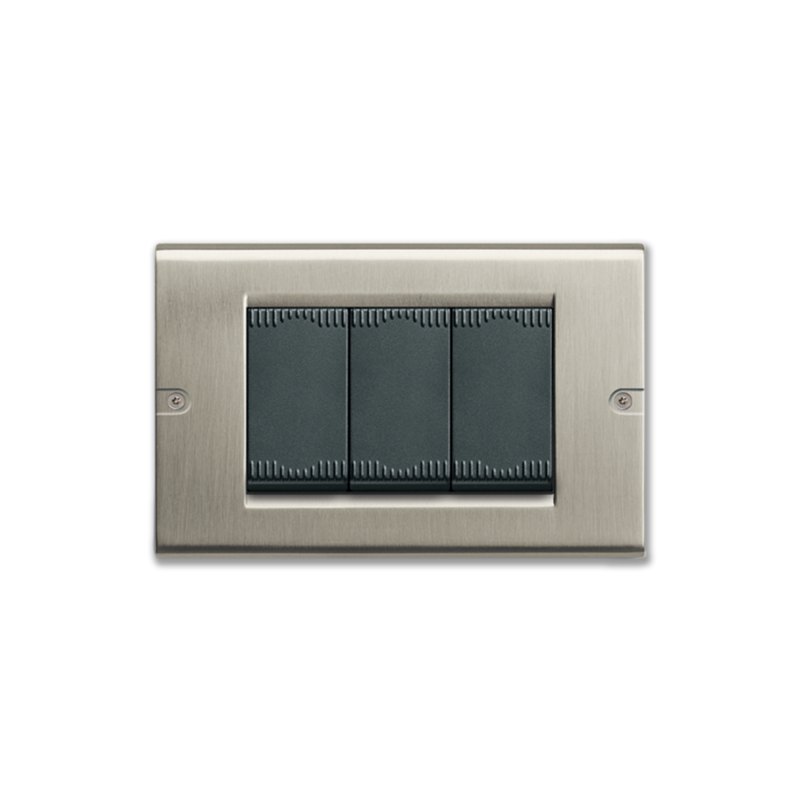 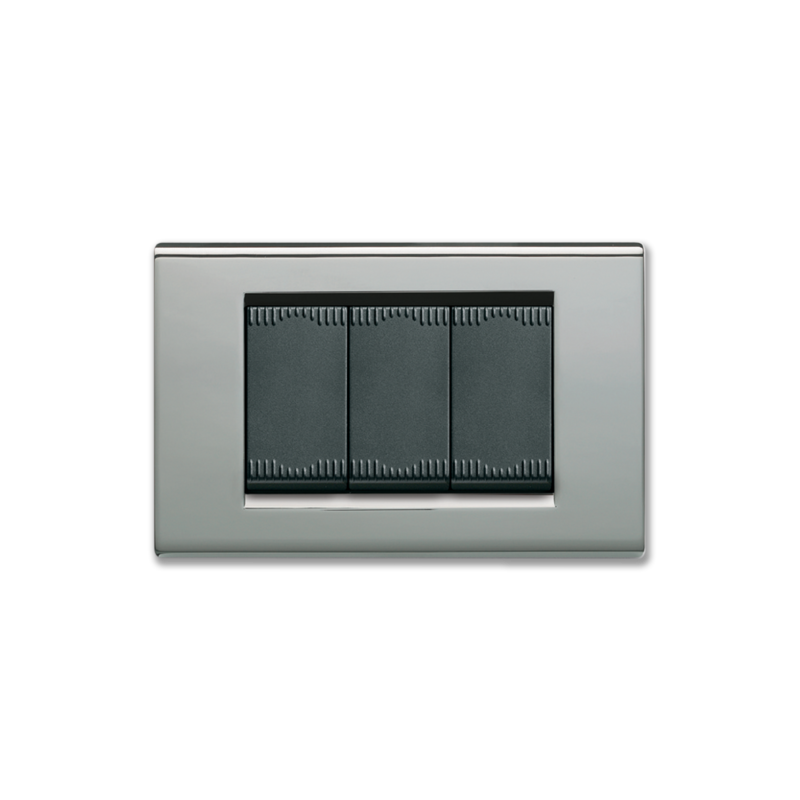 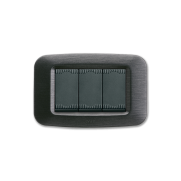 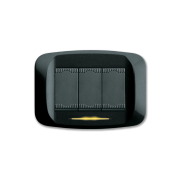 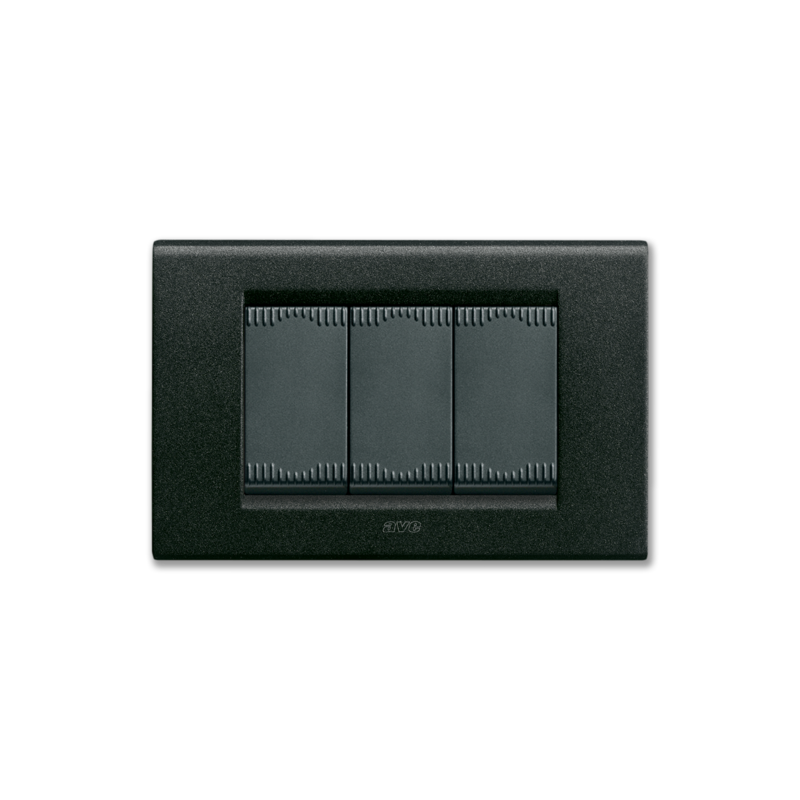 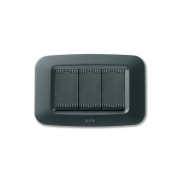 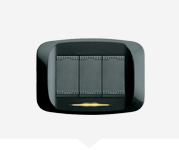 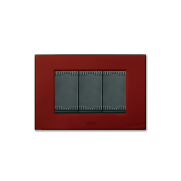 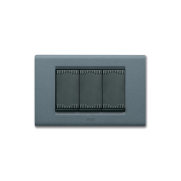 The controls, that are characterized by the black colour, diversify any environment with elegance, bringing quality, safety and innovation into the buildings.